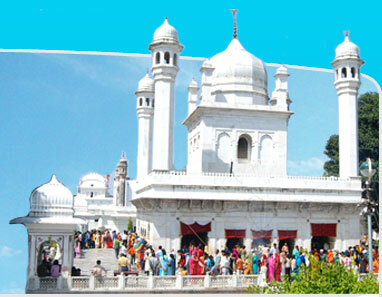 Darbar Shri Guru Ram Rai Ji Maharaj situated in the heart of Dehradun city is a magnificent monument of great historical and religious significance. 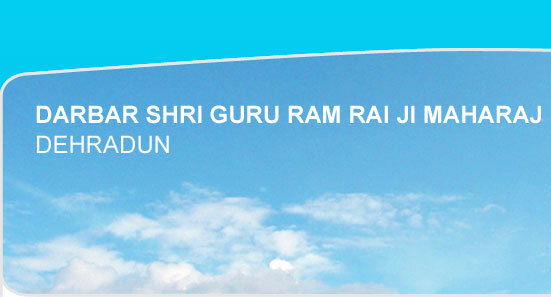 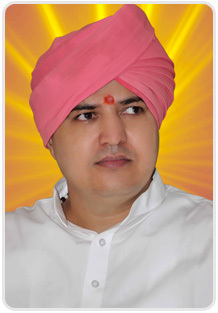 "Shri Guru Ram Rai Darbar Sahib is devoted for the cause of Philanthropic and Religious activities. 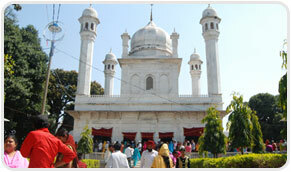 Shri Darbar Sahib endeavors to make an ideal society where every individual is kind compassionate and considerate."